The company caters more to the younger crowd, but it also provides a decent amount of challenges and surprises for adult players as well. 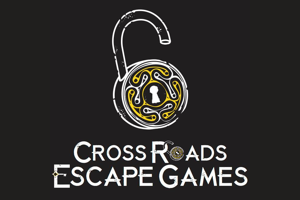 For parents who want to do something fun with their kids (age 8 or so and up), this is the escape room to go to. The obvious strength of the Pirate’s Den room was its immersive quality and use of space. The production value was reasonably high, and a great deal of attention was given to small details of the set, especially in the interior of the pirate ship. To make the escape room immersive, the designers of the game even fully decorated spaces that were not expected to be explored. They played pirate music in the background for this game, which brought a smile to my face. You can expect a few distinct spaces in this escape experience. Without giving away any spoilers, let’s just say that its a multi-part pirate adventure where you go to different (very distinct) places, as opposed to a stagnant one room/theme experience. The Pirate’s Den is an old school escape room, so do not expect any jump scares or dazzling use of technology that you might find at other escape experiences. There were a few interesting physical puzzles, which I enjoyed greatly. However, none of the decoding or numbers type puzzles stood out as memorable. The puzzles in general were fairly basic. 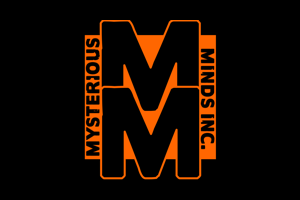 If the escape room players are children, the game masters are happy to make reasonable accommodations for any safety and/or fun concerns; I would suggest contacting the business to find out further details. 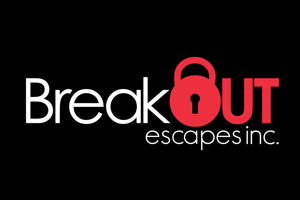 There is no clock in the escape experience, so the emphasis is on the fun seeking escape process for the group as opposed to the ‘beat the challenge’ aspect. Also they provide pirate costumes for kids for the duration of the game — seriously, how cool is that?